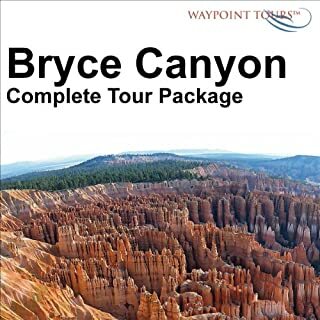 Waypoint Tours are educational, entertaining, self-guided tours designed to help plan your travel adventures, enhance travel experience, and cherish your travel memories. 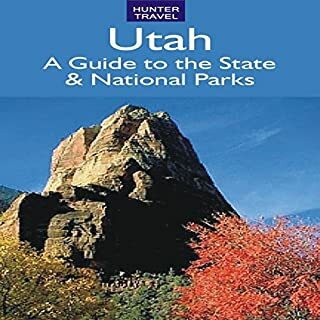 Details of all the state and national parks, including Arches National Park, Bryce Canyon, Capitol Reef, and Zion National Park. This describes them all, from the vast national parks to little-visited wilderness preserves. Facilities, hiking trails, fees, campgrounds, fishing, canoeing, history, nearby attractions, directions, and everything you need. It is filled with contact numbers and addresses. John Wesley Powell described the Grand Canyon as “the great unknown.” Today, as you peer into its chasm from almost any vantage point on the rim, it appears so enormous, so remote and severe, it seems that no one could ever know it. But the stunning views from the rim of Grand Canyon National Park are only the beginning of the story. This tour will tell you the rest! 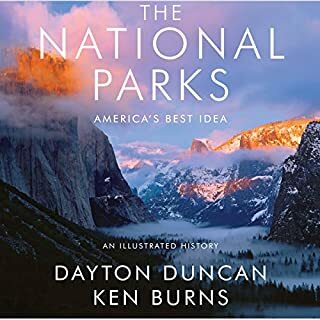 Details of all the state and national parks, including the Grand Canyon and Petrified Forest National Park, plus 23 state parks. This describes them all, from the vast national parks to little-visited wilderness preserves. Facilities, hiking trails, fees, campgrounds, fishing, canoeing, history, nearby attractions, directions - everything you need. Filled with contact numbers and addresses. 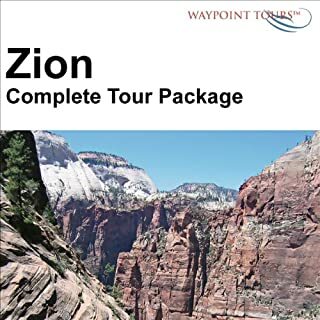 President Taft first named Zion Canyon a National Monument in 1909 and 10 years later it became the institution we now know as Zion National Park. Known for its gorgeous canyons and unique rock formations, Zion is truly a magnificent sight to behold. 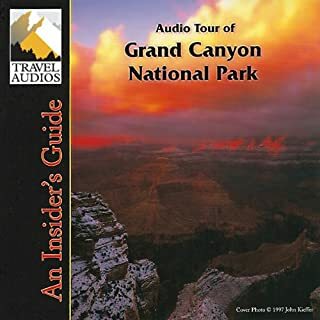 This Audio Journey, performed by Patricia L. Lawrene brings us along on a leisurely hike through the park's famous Red Rock Canyons. 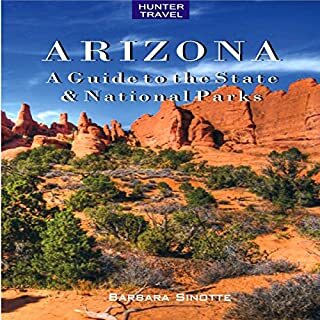 Guided by a National Parks Ranger, Patricia Lawrence is the perfect companion for this educational and entertaining journey. Zion is Utah's first national park. 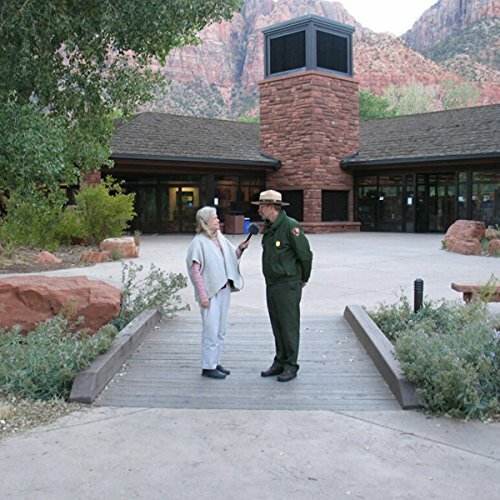 Audio Journeys explores this 100-year-old national park with a park ranger.